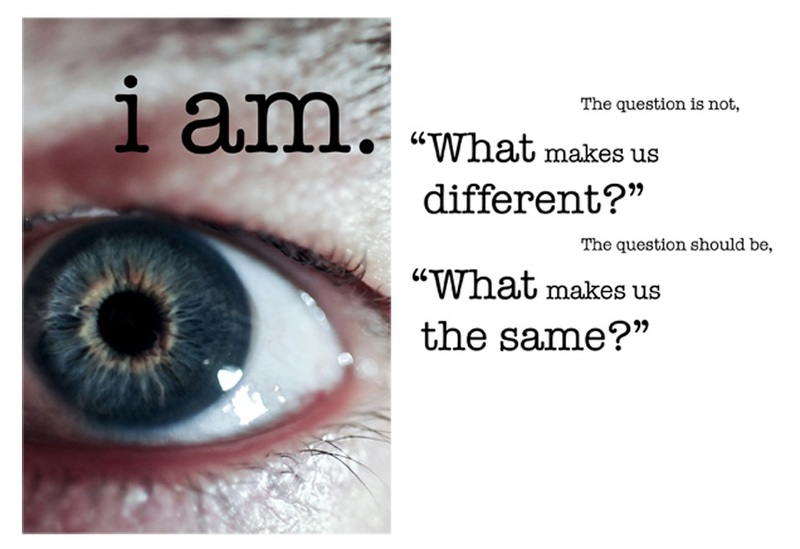 ‘i am’ brings together the collaborative experiences of people facing the reality of living with HIV. The group that came together to tell their stories and share their journey were from different social, economic and cultural backgrounds. Although members of the group came from different parts of the world, at the time of making this film they were all living in the north of England. Their experiences at times could be strikingly different, however a common thread ran through all their stories that resonated through the lives of everyone. It became clear to the production team that the group wanted to create something that was experimental and pushed the boundaries of what a documentary about living with HIV should be like. It was then down to collaborative directors Victoria Ofovbe and Maria Mano to explore ways in which to achieve this. The decision to make the film from entirely still images came about because it was important to the directors that everyone taking part should be included in the final piece, even if they didn’t want to be identified. Social exclusion was the main concept for the film and they wanted to find a way of excluding the viewer to give a sense of how people living with HIV find themselves living their lives after diagnosis. To achieve this they layered sets of images together this distorting the visuals. The main themes however focus on how the group feel as people. How ordinary life is for them, how their feelings and much of their lives have not changed. When constructing the sound it was important to emphasise that this could be anyone’s narrative. It is not one person’s story, it is the story of many. For this reason the decision was made to stitch a multitude of voices together to create a vivid piece. The film speaks universally to people, exploring the humanitarian side of HIV through an array of different people. Their stories, their voices, could belong to anyone. They are as ordinary and as extraordinary as you. Produced by REELmcr: a dynamic, not for profit social enterprise, committed to giving a voice to the most alienated, deprived, under represented and vulnerable communities. REELmcr provide intergenerational community groups from across the North West of the UK, with the opportunity to gain experience of innovative media production and a chance to tell the personal or collective stories of individuals and communities, using filmmaking as a medium for storytelling, encouraging groups to focus on the issues that affect all members of their community, rather than their differences, cohesion is the goal that underpins all of their projects.